All around the town, in Today’s post. 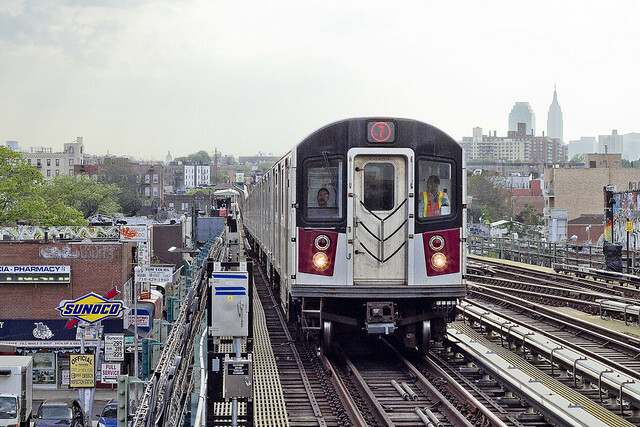 To start, a somewhat long standing freelance job writing a bi weekly column about Western Queens at Brownstoner Queens has ended. The parting is amicable, and it was a great experience working with the talented group that produce that website. One has felt a bit overwhelmed producing seven posts a week (5 pentacle + 2 BsQ), and I’m feeling a bit “written out” accordingly. There is some VERY cool stuff in the pipe which I’m working on and a bit of breathing room is required to adequately prepare and present it, which includes quite a bit of “boots on the ground” time out in the field. The 7 posts a week thing has kept me spinning my wheels to service deadlines rather than discovery for a while now, and a desire to return to “long form” and “deep research” posts has been burning in me. My focus will remain fixed upon Western Queens, and a certain body of water that forms its currently undefended border with Brooklyn, but it’s time for me to take a short break. Next week will be one of those “single shot” series of posts, which are designed to give me a bit of breathing room so as to actually get out there and experience the world rather than just writing about it. I’ve got a few irons in the fire as far as future opportunities, which will be described in the future as they develop. Newtown Creek, obviously, will continue to be my titular focus. A largish project I’m working on, under my official nom de plume as Newtown Creek Alliance historian, will be unveiled in July and August. A full schedule of summer Newtown Creek walking and boat tours is already underway (if you want to get on that boat tour on May 31, buy your tix right now – we are practically full and nearly sold out). There will also be a new industrial East River boat tour which I’ll be one of the narrators for with Working Harbor Committee, and a summer walking tour along the Kill Van Kull on… Staten Island… is also in the works. Just last weekend, I walked members of the Sunnyside Chamber of Commerce around Calvary Cemetery, and we visited with everyone from Governor Al Smith to Joe Masseria and Esther Ennis. 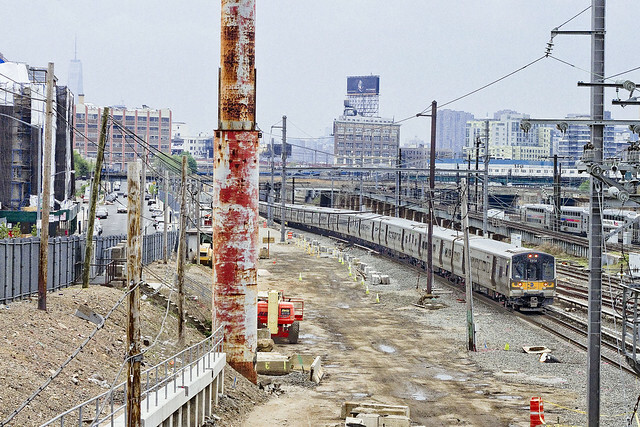 This weekend, on Saturday, we will be examining Dutch Kills in LIC with Atlas Obscura. Links to ticketing are found below. The big project next week, which necessitates the need for a bit of breathing room, is compliling and condensing all of the information into my notebooks needed for “The Skillman Corridor” walk. 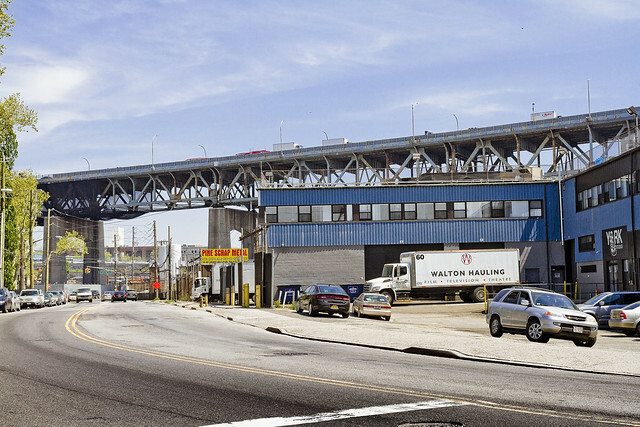 This is a brand new walking tour, which will explore the southern boundary of the Sunnyside Yards as it descends from the heights of Sunnyside to the flood plains of Newtown Creek’s Dutch Kills tributary. Long time readers know that this area is “one of my spots” and is particularly dear.